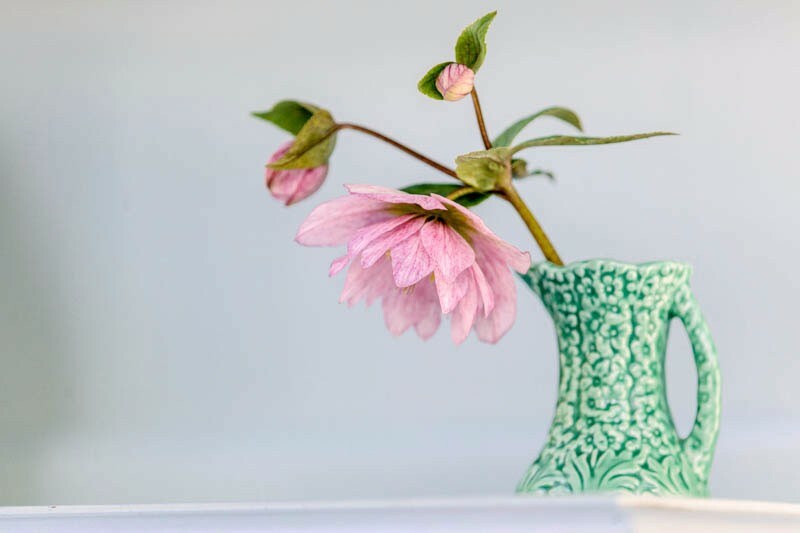 .Green & Gorgeous Flowers is a new kind of flower company inspired by the diversity and abundance of the English country garden. 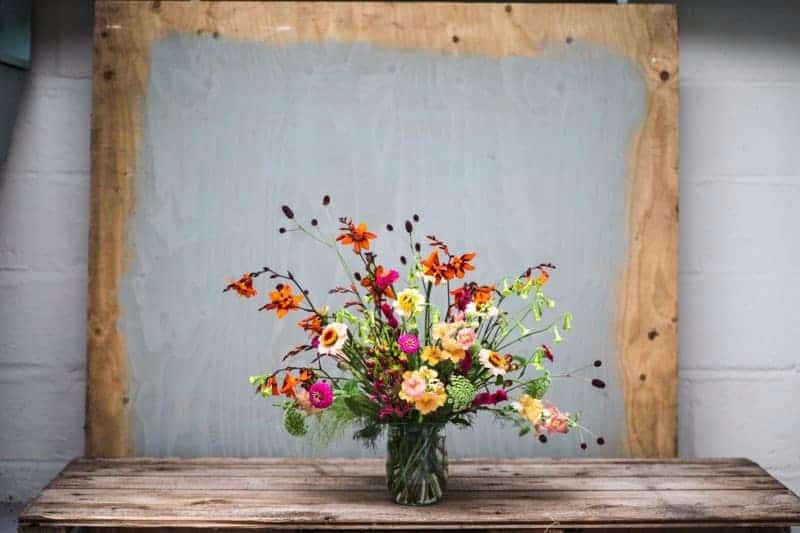 Founded in Oxfordshire by organic cut flower grower and florist Rachel Siegfried we sell our own flowers and also offer creative floristry courses. 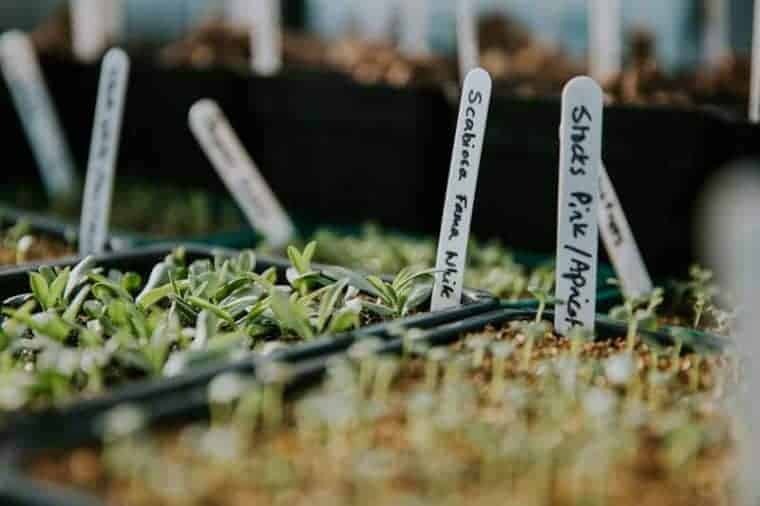 Professional gardener Rachel Siegfried’s idea for a flower farm and floral design studio was germinating long before the start of her thriving business nine years ago. 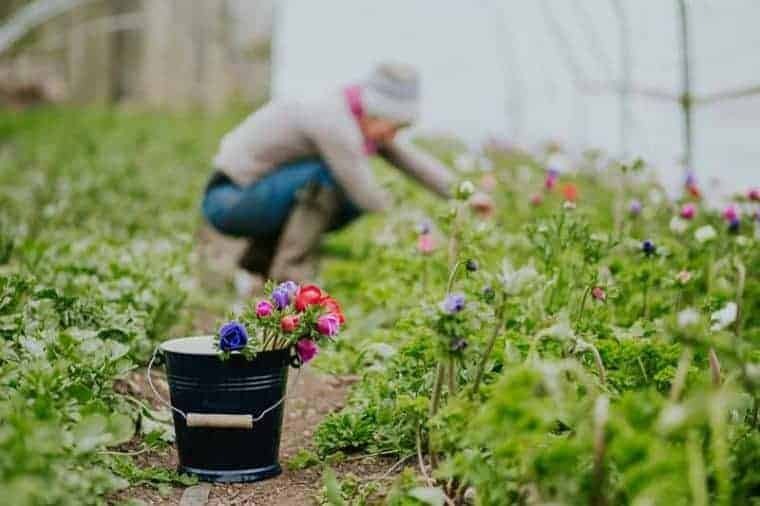 Working in a walled garden growing organic vegetables and cut flowers, Rachel was aware that the abundance of beauty and scent that surrounded her was missing from the commercially grown flowers available on the high street. 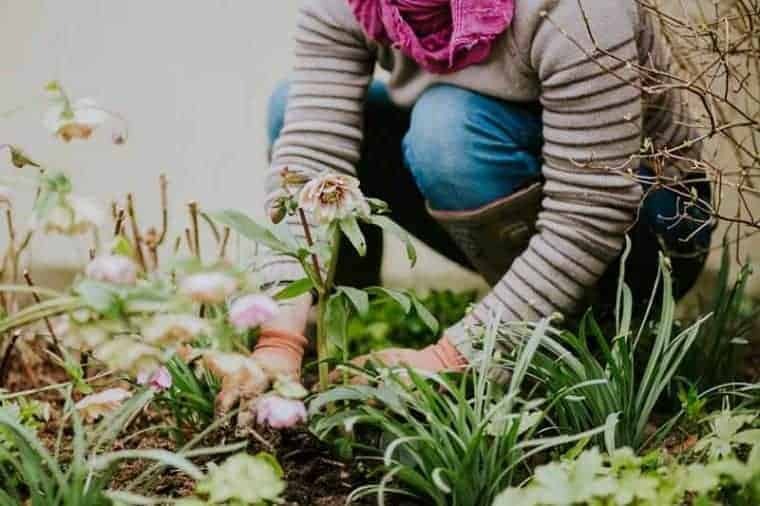 With her core beliefs about sustainability to the fore, Rachel set out to recreate the beauty of the English country garden. The gardens she had experienced. In 2008, in the heart of the beautiful Oxfordshire countryside, her flower farm, Green & Gorgeous was born. Today, Green & Gorgeous flowers is flourishing. With her partner Ashley Pearson they grow a stunning range of flowers for weddings. Rachel arranges in a wildly wonderful garden and hedgerow style. 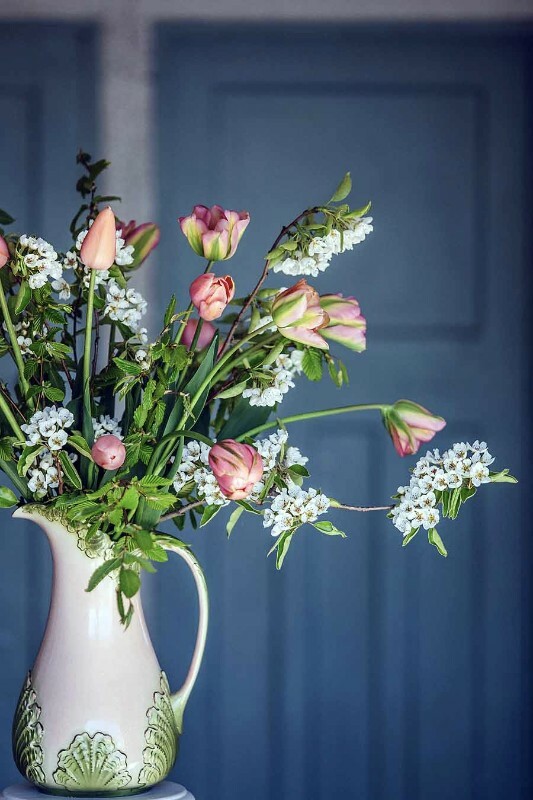 These naturally grown blooms do not need extravagant floristry. Their beauty speaks for itself. In addition to a Saturday morning shop, Rachel runs successful courses. Here she shares her many years of experience with home growers and professionals.